Longtime subscribers to my newsletter and readers have been waiting patiently for this day, and it’s finally here! 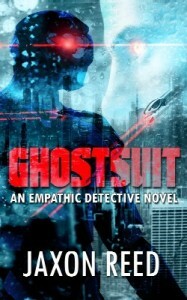 Ghostsuit: An Empathic Detective Novel makes its debut today on Amazon. I’d be honored if you downloaded it. If you have Kindle Unlimited, you can read it free. 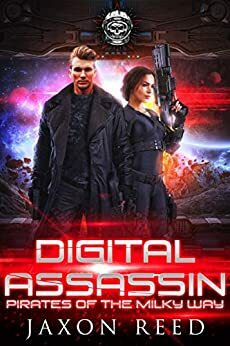 Click here to try Kindle Unlimited free for 30 days and Amazon will send my free and reduced books blog a few bucks for using the link. 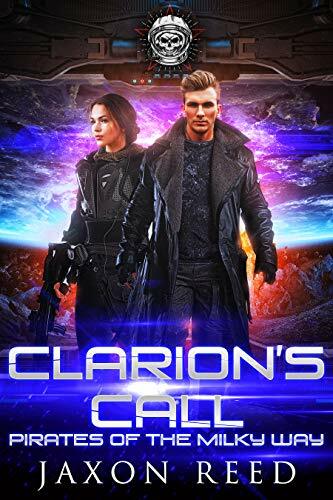 If you don’t want to fool with Kindle Unlimited, it’s only three bucks on Amazon. This entry was posted in Book Promotion and tagged empathic detective, empathic detective novel, empathic detective novels, free empathic detective, Ghostsuit, Ghostsuit an empathic detective novel, Ghostsuit free, Ghostsuit freee, Ghostsuit Jaxon Reed, Jaxon Reed Ghostsuit. Bookmark the permalink.